Stephen R. Sloan is a member of the Firm’s Tax and Estate Planning Group. His practice focuses on sophisticated estate planning, estate and trust administration, tax-exempt organizations, state and local sales tax issues, and general tax and business planning related to partnerships, limited liability companies, corporations and trusts. 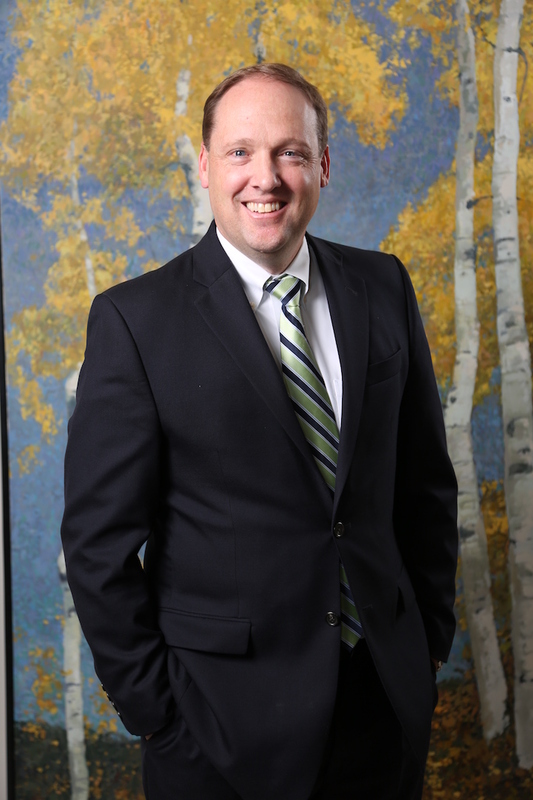 Steve is listed in Utah Business Magazine as one of Utah's Legal Elite in the areas of Wills, Trusts and Estates Law. He is also listed in The Best Lawyers in America in the areas of Business Organizations and Trusts and Estates, as well as maintaining an AV rating from Martindale-Hubbell Peer Review. He is licensed in Utah and Wyoming.